 POLICE and Crime Commissioner, Jason Ablewhite is funding a new Police Casualty Reduction Officer post to help reduce the number of collisions on the Cambridgeshire’s roads. 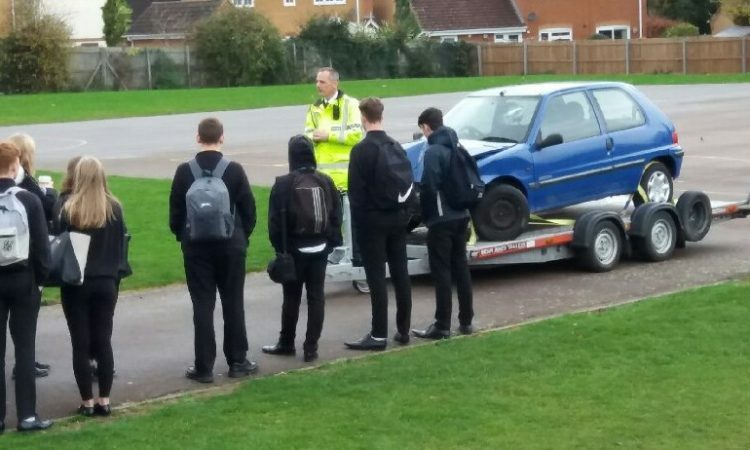 “Every death and life changing injury which happens as a result of a road collision on a Cambridgeshire road is one too many. Whatever the cause, these incidents have devastating consequences for the victims and their friends and families, and the community. 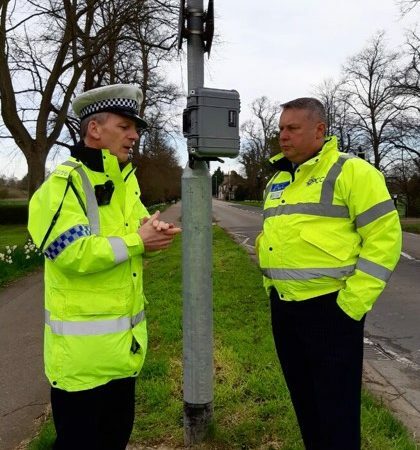 “Enforcement activity alone will not reduce fatal and serious collisions and it is vital we also focus our work on preventing them from happening in the first place. The new officer is likely to be in post from Spring 2017.